Many professional players use card counting systems as they give them the opportunity to determine whether their position is favourable or not and therefore, make wiser decisions about their moves. Another reason why these strategies grew in popularity so much is that they provide valuable information about the cards in the deck which helps players adjust their bets accordingly and prevent themselves from losing money. Card counting systems vary in terms of difficulty, accuracy and effectiveness which is the reason why before they decide to use it, it is compulsory to take into account these factors, otherwise they risk achieving the opposite effect of winning. In order to make any if these systems work in their favour, it is essential to know the basic strategy inside out and have discipline. 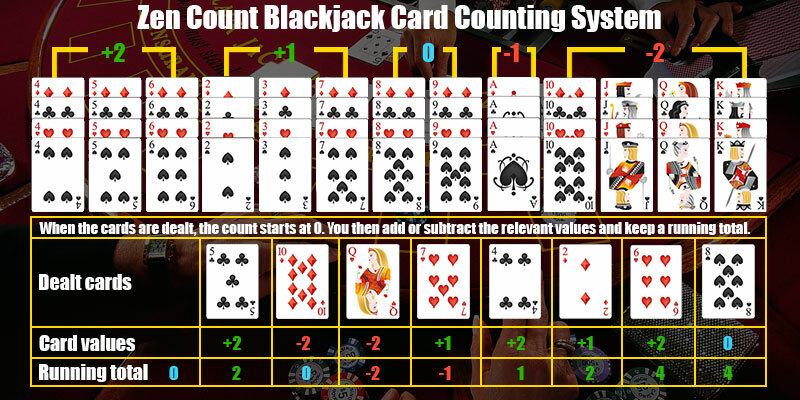 The Zen Count is a card counting system which is considered to be more complicated than the traditional ones and thus, if players want to use it, they should get familiar with the basic systems first. However, this strategy is not hard to be comprehended and as long as they are ready to dedicate their time and efforts to it, learning it won’t be a problem. This system grew in popularity thanks to the famous books Blackbelt in Blackjack and The Big Book of Blackjack, both written by the professional player Arnold Snyder. It is not the only card counting system developed by this author as the Red Seven is also his contribution. Mr. Snyder’s works are based on his experience and this is the reason why his methods are extremely effective and accurate. He is an inspiration to many as he was chosen to be a part of the Blackjack Hall of Fame due to his many innovations and developed techniques. The Zen Count is level two which places it among the strategies that require knowledge of the basic card counting systems before players are able to successfully use them. 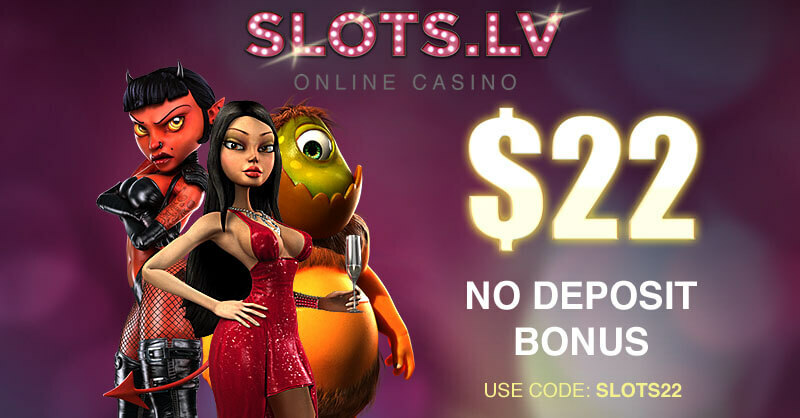 However, even though its level of count is two this system is moderately simplified and easy to be applied in a casino setting. Moreover, it gives players the chance to gain advantage over the casino by providing them with accurate information about the upcoming cards. The Zen Count is a balanced system, meaning that if players were to count an entire deck, at the end their count should reach zero. Another specification of the balanced system is that it requires the conversion from running count into true one. The true count is calculated by dividing the running count over the involved decks in the game. The running count also plays a crucial role in this system as it is an indicator how players should adjust their wagers and moves. In this sense, if the running count is positive, they should increase their bets and if it’s negative, they should bet as low as they can. Many of them struggle to make these estimations in their mind while playing and this is the reason why it is compulsory to first make sure they are familiar with the running and the true count prior to sitting on the table. In order to be successful and efficient, one card counting system has to provide players with a reliable plan which they will be able to understand and apply during the course of the game. Just like the rest of the most famous card counting systems, the Zen Count also uses the main principle of assigning point values to the cards. However, as this method is level two, players should expect that it will be more complicated than the basic ones and that it will involve more than the three standard assigned values of minus one, plus one and zero. 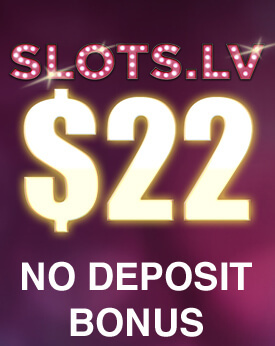 If they put efforts and time in order to learn it, in return this system will give them the chance to gain advantage over the casino and adjust their bets and moves accordingly. The plan for the assigned values in the Zen Count is as follows: two, three and seven are counted as plus one, four, five, six get plus two, eight and nine get zero, ace is worth minus one and the rest of the cards are counted as minus two. At first glance, this strategy seems quite hard to be learned but if players take their time to get familiar with it, they will be able to fully understand its patterns. It can be extremely beneficial as the multilevel count of this system allows them to successfully adjust their bets and thus, earn more money. On the one hand, the Zen Count gives players a considerably high level of accuracy if applied correctly and at the same time, it is not hard to be comprehended. Moreover, its betting correlation is 0.96 which is the proof that this system works pretty well. In combination with the basic strategy, it can be extremely beneficial for the players and result in the desired win. On the other hand, as already indicated, the Zen Count is a balanced system which requires more calculations and concentration. In most cases, the casinos have a lot of distractions and even though players know the system backwards and forwards, they are simply unable to recall it when needed. The Zen Count is a card counting system which aims at helping players make wiser decisions for their bets and moves. If applied correctly, it can work wonders on the Blackjack tables and this is the reason why it is used by many professional players. However, in order to win, they need to be extremely disciplined and focused throughout the whole game. This is the reason why it is very important to choose a system which is not only efficient but also applicable in a distractive setting. It is also essential to take into account the many obstacles players are about to face as card counters in a casino as it is no secret that many places are reluctant to have such customers.